Licenced in Degree and with an MBA in the Instituto de Empresa , Madrid, she starts working in Investment Banking . After many years working in the financial sector, she moves to Ireland, where she gets to know the concept of Home Staging and decides to change her professional career. In 2011 , she comes back to Madrid and she founds Home Staging Decor SL, and starts to work with private investors, realtors and constructors. In 2013 founds the AHSE with another colleages of the sector, and she is at the moment the President. Since 2015 she is the teacher of the Home Staging Course in Escuela Madrileña de Decoración ( www.esmadeco.com), the only one accredited center in Spain by the IAHSP. In 2017 she became member of IAHSP in Spain. Degree in Business Administration by the Complutense University of Madrid, MBA at the Instituto de Empresa in Madrid and Master in Financial and Tax Consultancy at Caixanova Business School. 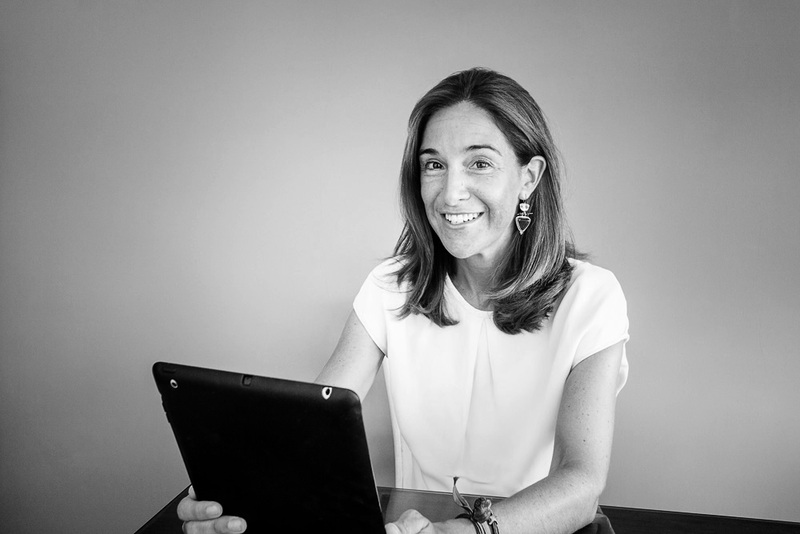 After 7 years dedicated to the financial world in the Private Banking sector, she decided to give a turn to her professional career and manage her own business of supplies and services for large yachts in Barcelona. In July 2017 she joined the team of HS Decor to develop the business area of Barcelona. Degree in Architecture by the Technical School of Architecture of Madrid (collegiate in the COAM nº19117), University Master in Advanced Project of Architecture and City, Bioclimatic Architecture and Course of Energy Certifications in Association ASECE. She collaborates with HS Decor in all procedures that require the presence of an architect: supervision / direct works, build housing plans, issue Energy Certificates etc. Degree in Telecommunications Engineering, Computer consultant and Photography lover. His computer skills allow him to obtain the best quality of the photographs using different programs for the development and the edition of the images. In addition to having the experience and sensitivity necessary to take advantage of the spaces and details of interior photography. With a wide experience in all types of works, Viorel has a qualified team of professionals who cover all types of trades relevant to the works (plumbing, carpentry, electricity, etc.). Architecture Degree by the University of Caracas, Venezuela, and Master in Urban Design by the University of Barcelona. She is also Doctorate in Urban Regeneration and Public Space and a Postgraduate of Photography by the Superior School of Image and Design, Barcelona. She applies her spatial and visual knowledge to make the most of the houses she photographs, being a mix of architectural photography with the additional sensitivity of a home, basic to any Home Staging photography.